Development of the Mustang Supercar is approaching a key stage, with the first physical parts soon to be made following initial design work. 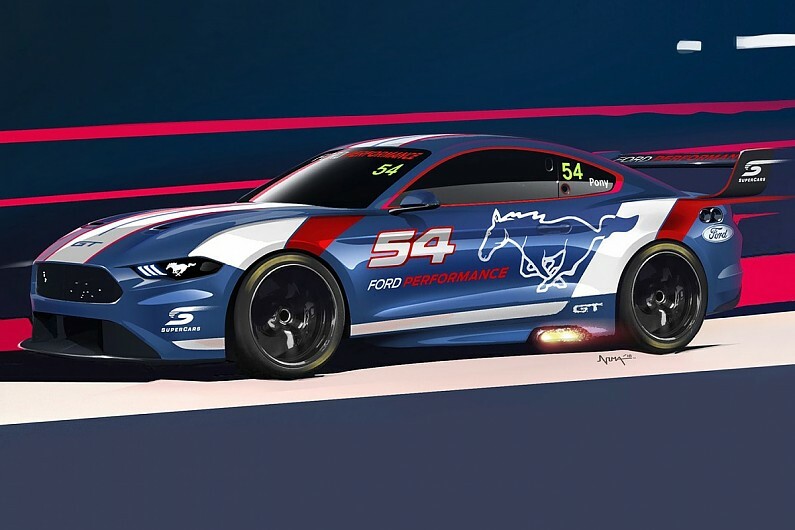 The Mustang is being developed in partnership between DJR Team Penske, Ford Performance in the USA and Ford Australia. Although DJRTP and Tickford are already preparing the chassis that will underpin the first Mustangs, the model-specific body panels and chassis parts remain a work-in-progress. Critically, efforts to finalise the position of the body on the chassis are almost complete, which DJRTP managing director Ryan Story says is well on target. “It’s progressing well,” Story told Supercars.com. 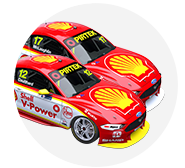 “We’re having ongoing meetings with the Supercars technical department to share our progress and make sure we’re all on the same page. “There are elements of the design which we’re starting to finalise so we can send the parts through to manufacturing. “We’re probably on the back foot a little bit in terms of timing due to when the sign-off [of the deal with Ford] occurred, but nothing extreme. 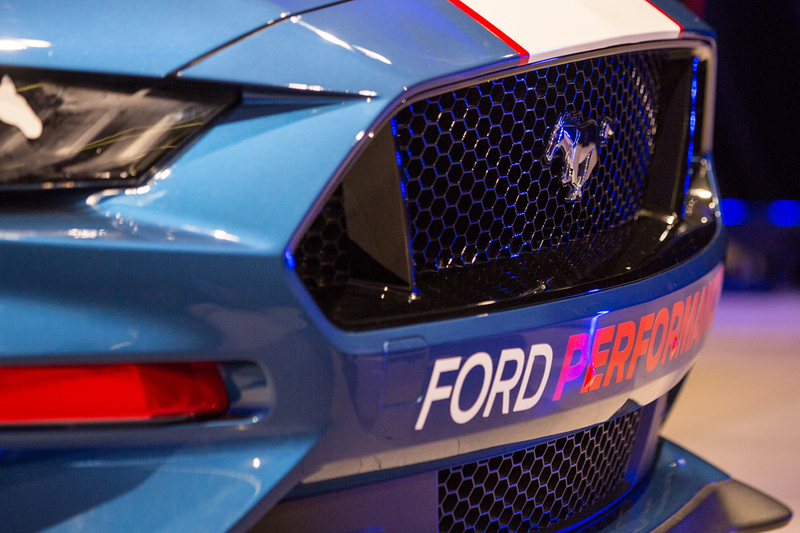 DJRTP’s Ludo Lacroix spent a day at Ford Performance's Detroit headquarters in late May, which Story says coincided with the start of the aerodynamic study for the vehicle. The car is being developed utilising Ford Performance’s significant CFD capability, which has been used to deliver the Ford GTE and GT4 race cars. “There’s a huge communication process happening with everyone involved, so it made sense for Ludo to head over and put some faces to names,” said Story. “Ludo’s role is effectively the co-ordinator of the whole thing and Perry Kapper [DJRTP designer] is playing a key role in a lot of the detail of the design. The Mustang will be the first two-door Supercar, making for a diverse 2019 grid alongside the Holden Commodore ZB hatchbacks and Nissan Altima L33 sedans.